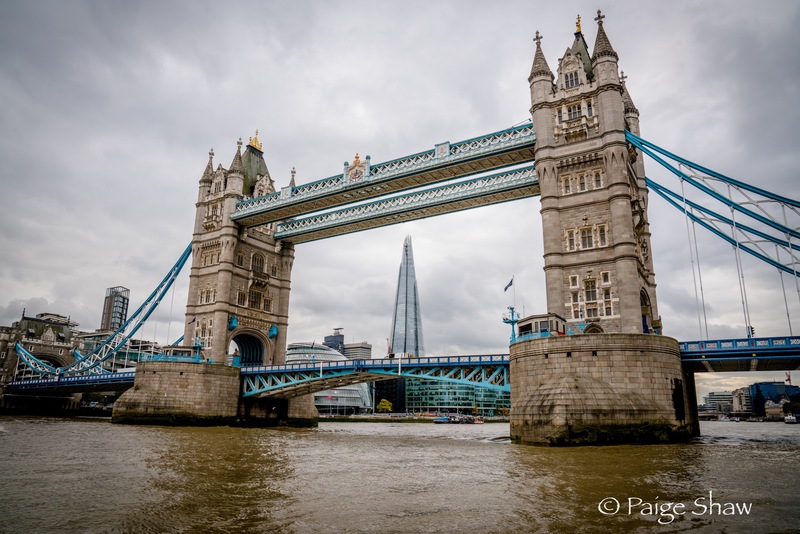 This entry was posted in England, Photo of the Day 2016 and tagged England, Landscape, London, Photo of the Day, Photography, River, Thames, The Shard, Tower Bridge on October 21, 2016 by Paige Shaw. Framing is your passion I see! Couldn’t be a better shot no matter what your did even the clouds cooperated. Excellence! Thanks Kim! The Shard is 1016′ tall.